A veteran investment journalist and ghostwriter is now writing for Forbes. And she's open to chatting about your latest fund launch or about your PMs' strategies and stock tips. Last week Los Angeles-based Trang Ho started contributing to the magazine, covering ETFs and mutual funds. 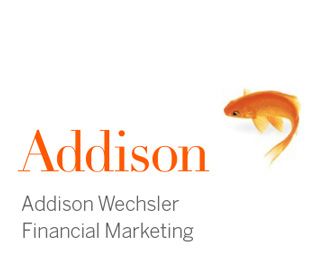 She describes her mission as helping individual investors "make smart investment decisions with exchange traded funds and mutual funds with consideration to the risks involved." 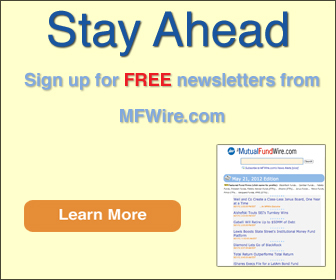 Ho tells MFWire that she's "open to receiving ideas and pitches" about new funds and ETFs, investment strategies, and more. But she's not looking for data stories or internal industry news. "I want them to focus on how it's useful for an investor to know the information," Ho says. "I don't want to do new hires and stuff like that." She envisions doing a regular quarter-end feature with top investment and ETF picks and market outlooks from different PMs. And she's looking to write up PM Q&As for weekend articles, interview PMs about their strategies and favorite stocks. "I want to avoid people who talk in generalities," Ho says. An alumnus of Ohio State University and University of California, Berkeley, Ho previously worked in radio journalism. She then spent eight years as a reporter at LA-based Investor's Business Daily, covering ETFs, mutual funds, and a number of other subjects. Last year she went freelance, and she also founded Key Financial Media. She calls KEY "the premier ghostwriter for investment strategists who want to raise their visibility and credibility by contributing thought leadership to news outlets," outlets that include FA Magazine, Institutional Investor, PlanSponsor, TheStreet, and ThinkAdvisor.